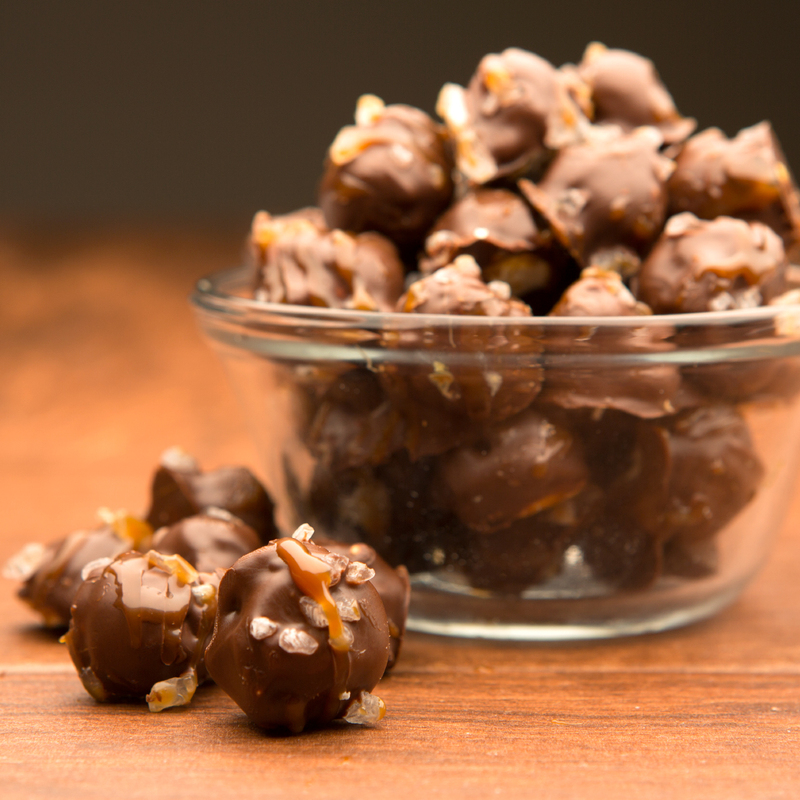 Made from scratch in old-fashioned copper kettles one batch at a time, G.H. 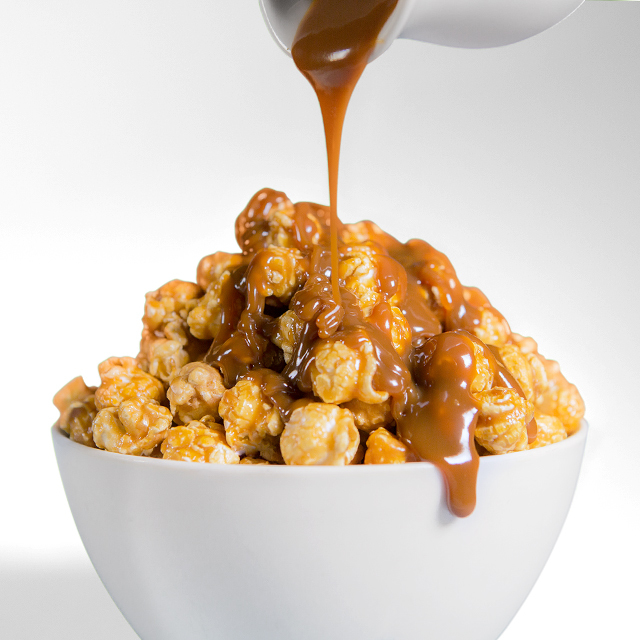 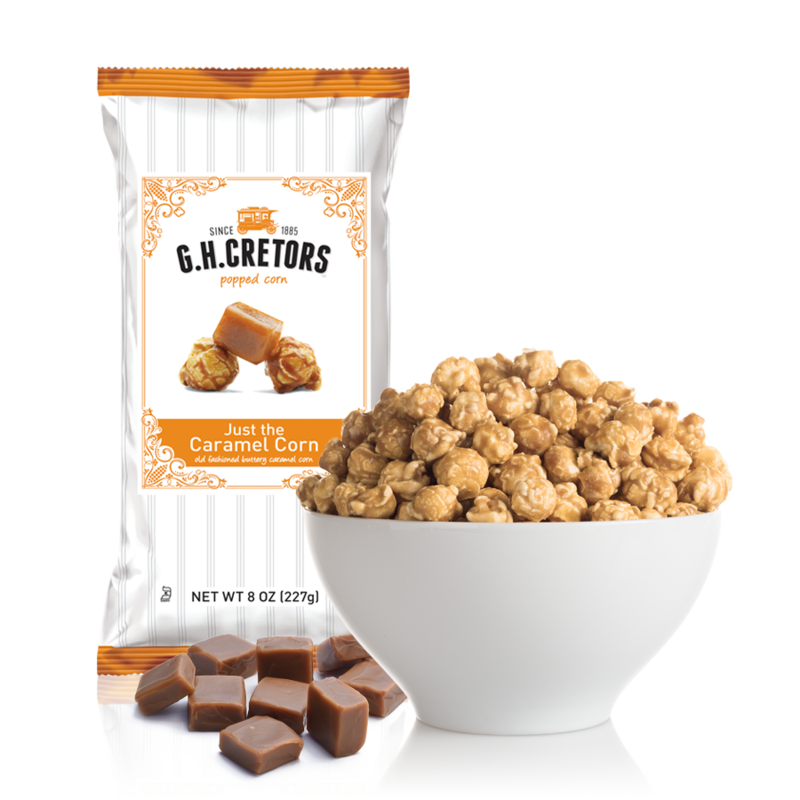 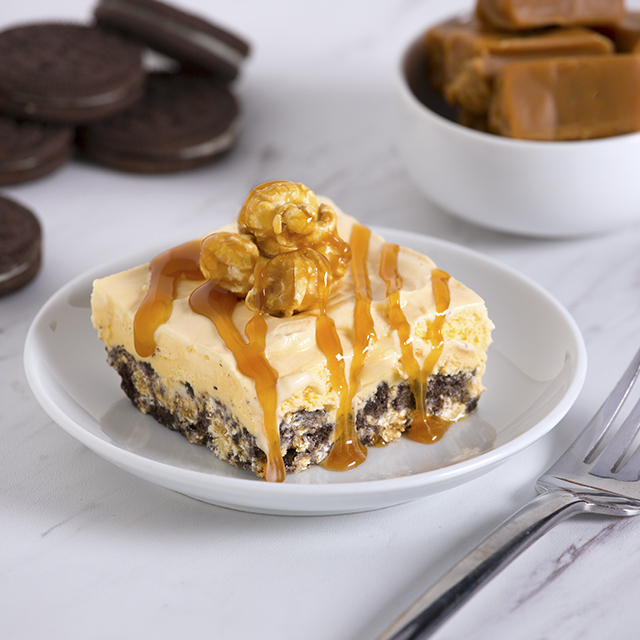 Cretor's Just the Caramel Corn is a crunchy popcorn delight! 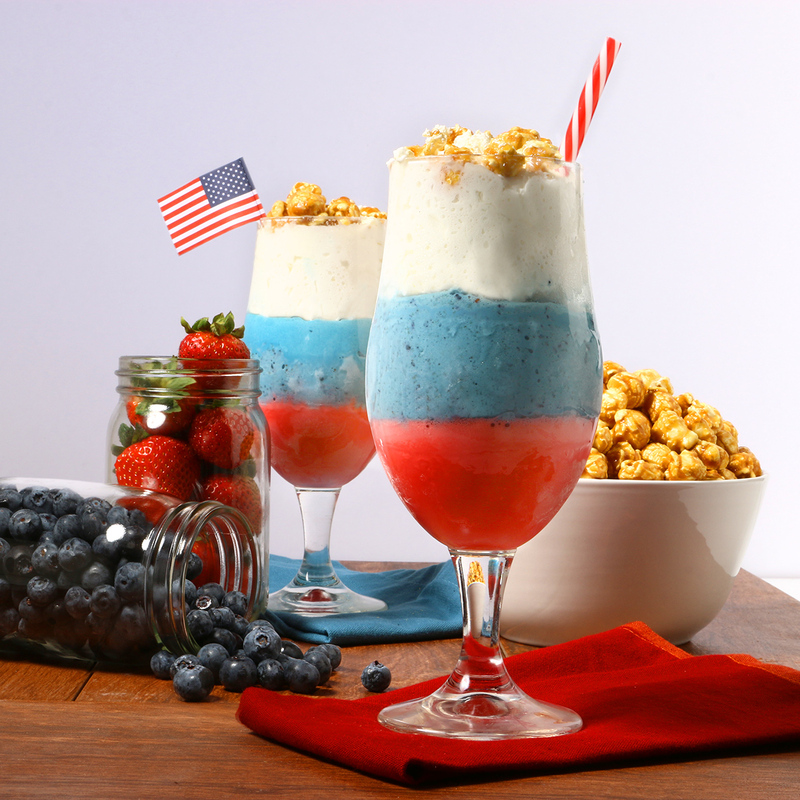 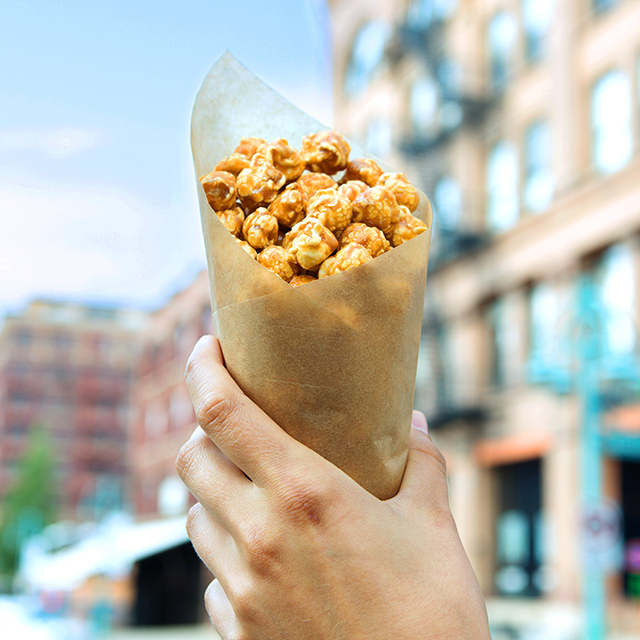 This classic popcorn flavor is a sweet snacker's favorite.